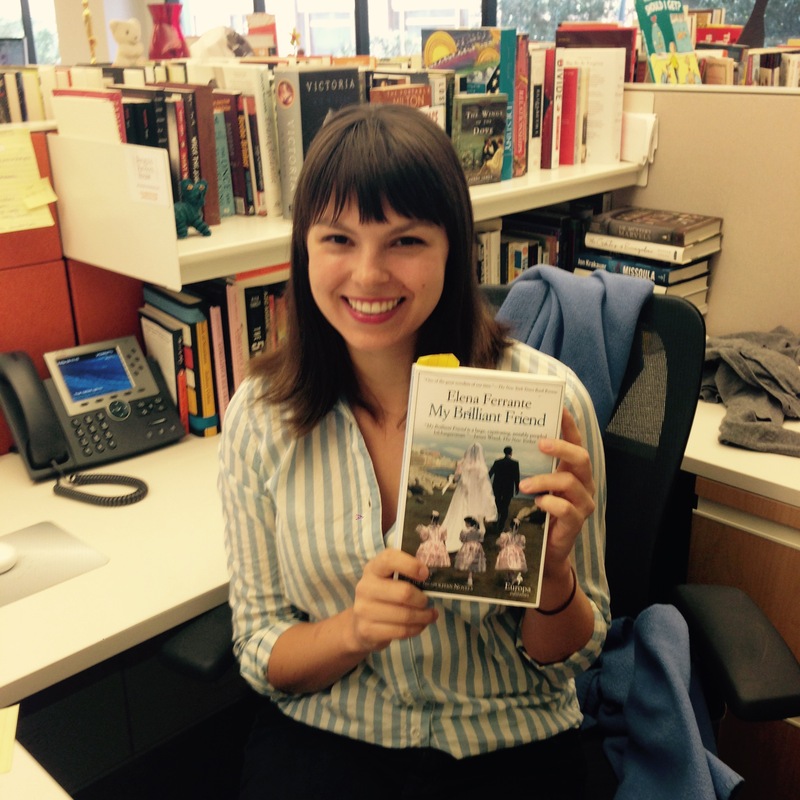 Ever wonder what Penguin Random House employees are reading? We’re a bunch of professionally bookish people, so you can always count on us to have a book on hand… or thirty piled on our desks. Our Bookspotting feature shows off the range of readers behind the scenes at Penguin Random House. 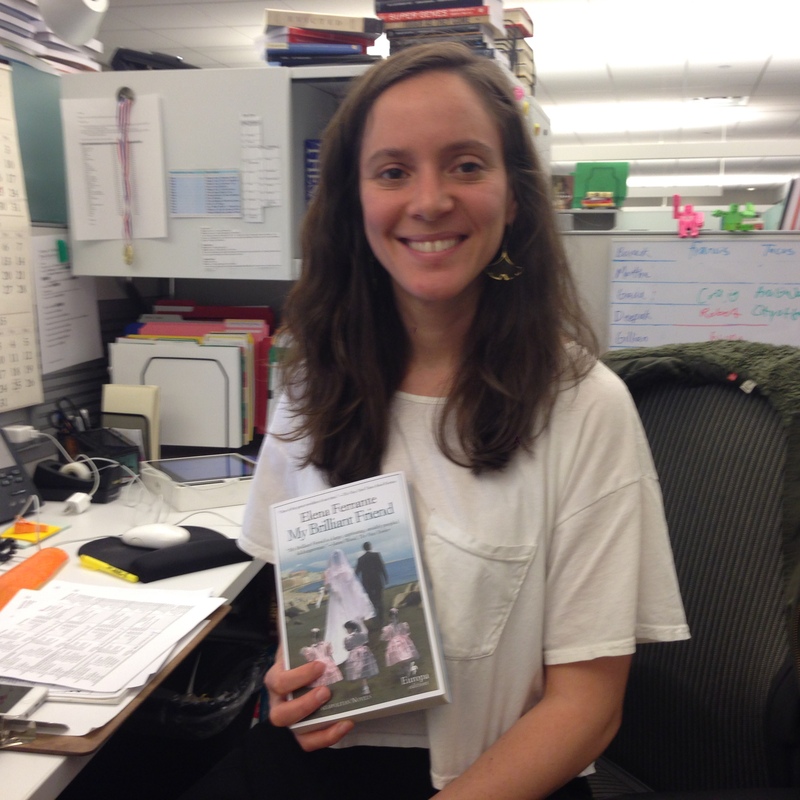 Amy in online consumer marketing is reading My Brilliant Friend by Elena Ferrante. Show us what you’re reading by using the #bookspotting hashtag!